If you’re craving some delish food without the guilt, try Healthie. They’re a delivery-only place with a whole lot of salad, power bowl and juice options. 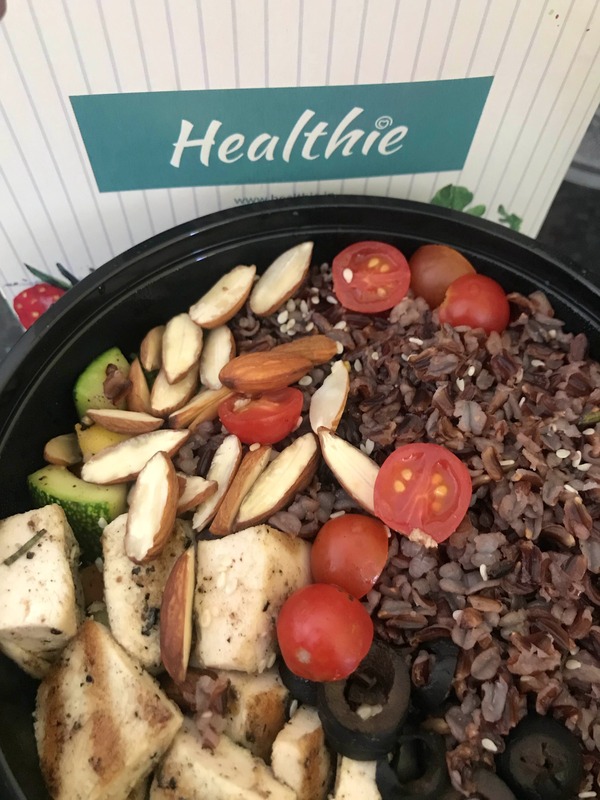 Try their black rice bowl - it comes with delicious veggies with toasted almonds and is packed with antioxidants. They take a fairly long time to deliver - up to an hour, so be sure to order in advance if you're really hungry. Start The New Year On A Healthie Note, Delivered To Your Doorstep!